Henry Holt and Co. (BYR), 9780805078299, 40pp. 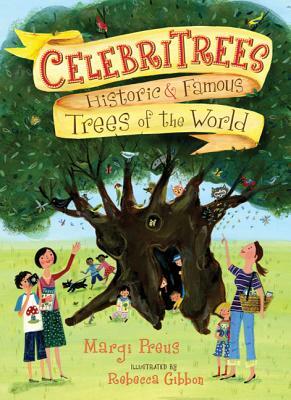 Margi Preus is the author of Celebritrees and The Peace Bell, which School Library Journal praised for its "[m]essage of peace between nations...eloquently conveyed." She writes plays and children’s books in Duluth, Minnesota.